I began my career at Acceptance in 2010 with one goal — to help people. I was recognized for my efforts as a mentor and trainer with a Jumping Out Award, presented by Acceptances' Senior VP of Agency Operations, and was named one the Top 50 Elite Women in Insurance by IBMag. I have also been nominated for the National Leadership Conference and President’s Council. 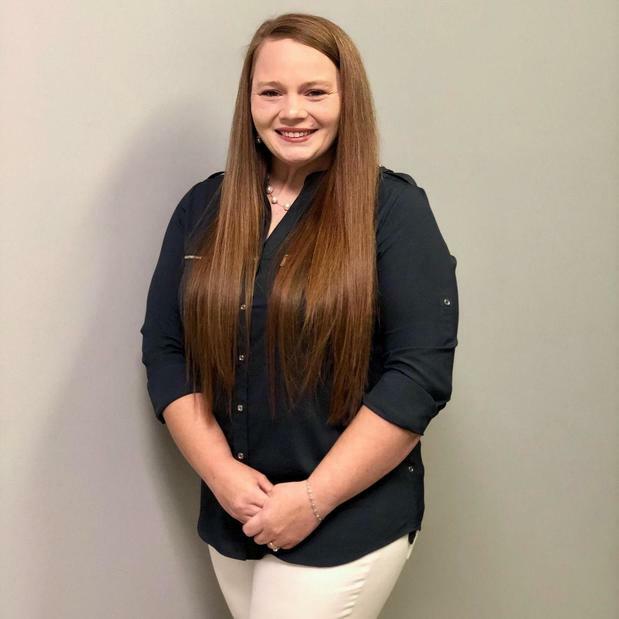 I have a vast knowledge in many lines of insurance and works hard to keep up with the ever-changing insurance industry to provide the best service and protection for her customers. 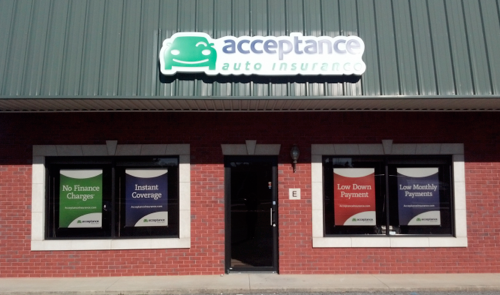 At Acceptance Insurance, located at 10934 US Hwy 431 in Albertville, AL, we’re more than just auto insurance! Our multiple products help ensure you’re covered in all aspects of your life. In addition to auto, we can help you with your Motorcycle, Home, and Renters insurances, just to name a few. We partner with top rated carriers so you can compare and save before you buy. Combine your policies and you can save even more! You can find our expert agents in 350 neighborhood locations across the country offering fast, free quotes and the lowest possible rates. We handle claims quickly and we are dedicated to providing you with the very best service. Acceptance Insurance provides you with protection, options and peace of mind.